New Clunk Theme in Awesomenauts 3.4: Prime Time! Clunk is receiving a visual overhaul in Awesomenauts 3.4: Prime Time this Wednesday, and we couldn’t ignore his character theme! Our friends at Sonic Picnic expanded on the original track and made it a much longer, much more metal theme! Check out the theme below! 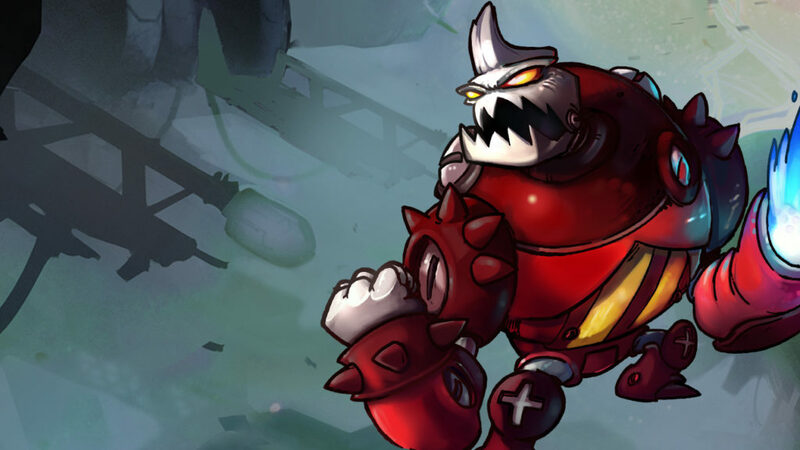 This new track will be available in Awesomenauts starting December 14th, when update 3.4: Prime Time goes live! Tune in to the Streamisho on Wednesday (17:00 CET, 11AM ET, 8AM PT) over at Twitch.tv/RonimoGames and join the celebrations!